Magento is an eCommerce CMS that allows you to create powerful online stores, it is open source which means it is free to download and install. There are huge numbers of themes and extensions available for it which allow you to extend it’s capabilities. Its a great choice for creating your online store if you need a powerful solution which is capable of powering a large website with lots of products and functionality. If you need a smaller simple store, something like WooCommerce or Shopify might be a better bet for you. 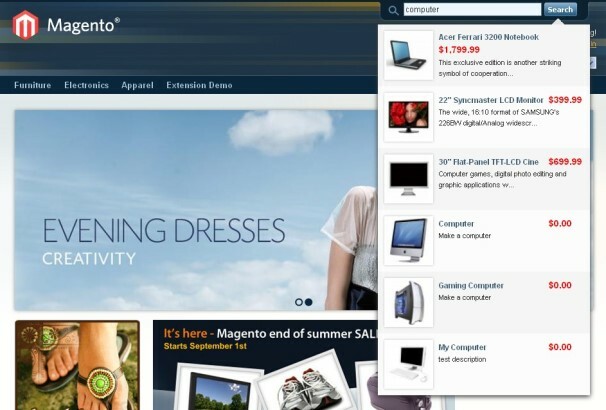 In this collection you will find extensions to add just about any extra functionality to your Magento store. We have product sliders, coupon addons, email and newsletter extensions, visual addons such as menus and product addons such as galleries and carousels. We also cover extensions which will help you drive sales such as testimonials, banners, wishlists and deals. 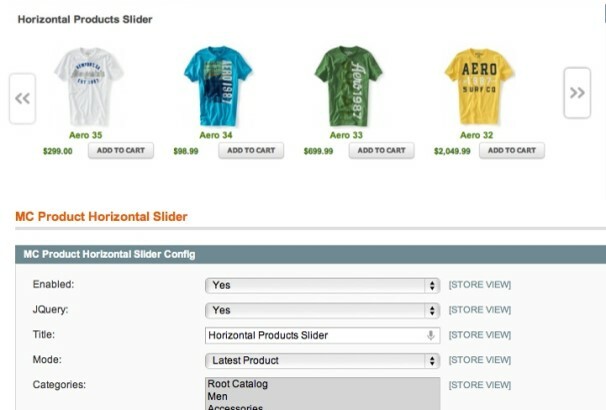 Slider revolution is a powerful slider extension for Magento store. You can build modern and mobile friendly presentations for your website in no time. This extension helps you to create 100% responsive and full width slider without having any coding knowledge. This plugin comes with lots of features such as unique transition effects, video embedding, autoplay option, easy interface and much more. 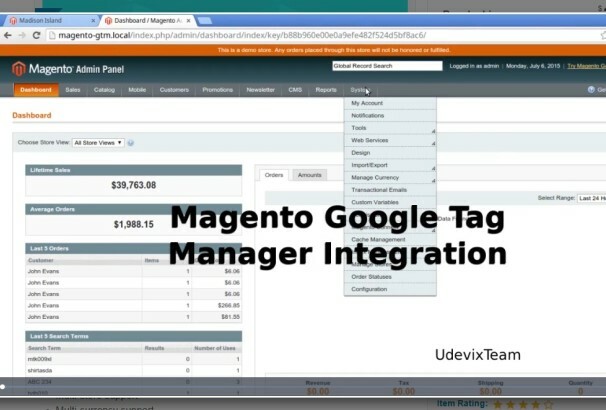 Google tag manager integration extension helps you to manage events and conversation tracking in a single place. You can manage your Google analytics events. Adwords tracking or other, remarking features with some easy process. You can simply do that by placing your container ID into the configuration in the text box. 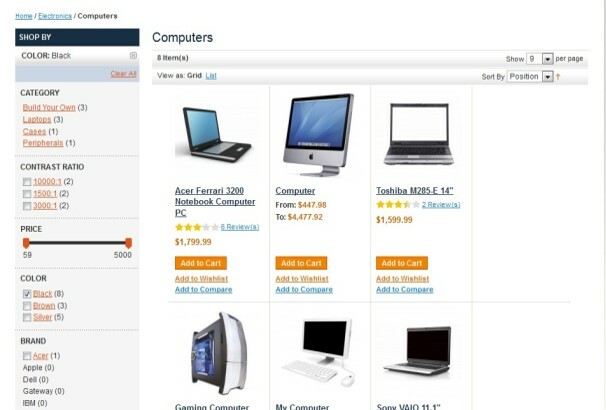 It also works for a multi-store site and supports multi-currency. 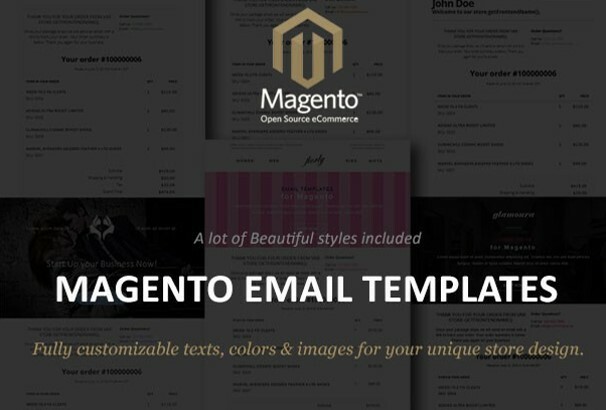 This email template extension supports fully customizable texts, image setting and unlimited colors for designing your store. You can be different from your competition by customizing the email templates. You can create fully responsive emails for a smart phone, tablets or other devices. All those customizations can be done with some easy process. 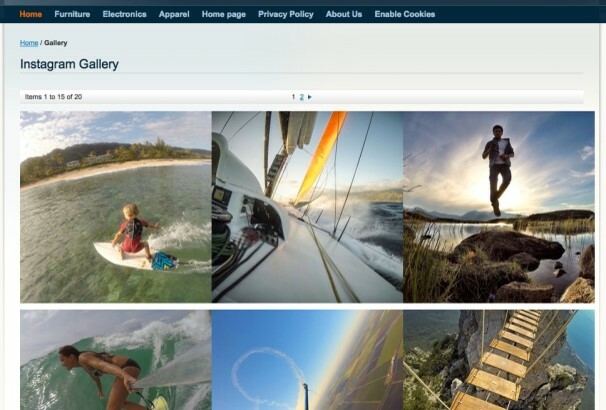 This extension helps you to display your Instagram feed images in a Magento site. 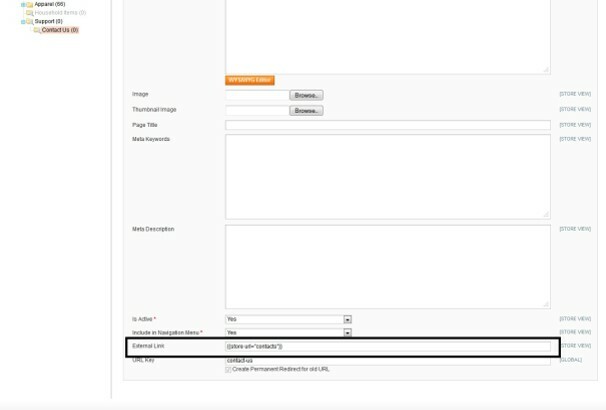 You can manage Instagram images and videos in the Magento admin area. A simplified Auth required starting this process. You can place the feed anywhere of your sites such as a left sidebar, right sidebar, header or footer area. 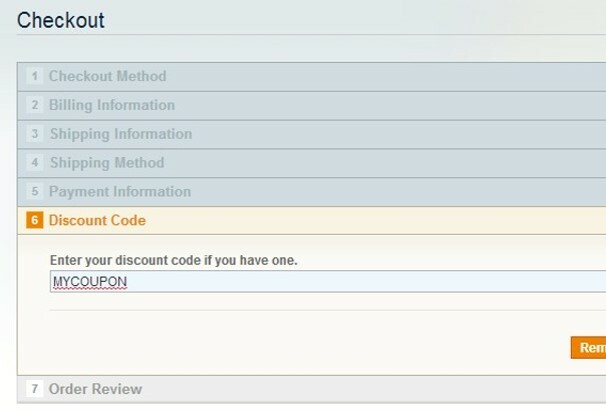 This is an exclusive discount coupon code link extension that works for Magento. There are lots of features added in this extension, such as multi website supports, generate coupon code links, Coupon code integration for a newsletter, campaigns, emails, blogs or social media. This extension is very easy to install and manage. Product slider extension helps you to create a fully responsive slider to showcase your featured products in a slider You can add the slider anywhere on your site. No programming skills required to create a new slider. This extension comes with 5 different types of a slider- recently added products, best sellers, category products, new products and most viewed products and has much more features. Wunder admin Mangeto extension helps you to change the look and feel of your default admin panel. It comes with 3 different skins and supports unlimited color scheme. You can also customize the admin theme with 500+ google fonts. The built-in import and export tools will give you wide abilities to save and share custom styles of your admin panel. This Magento extension allows you to add unlimited product videos to highlight your products. It supports for multiple stores and supports different types of videos like Vimeo. YouTube or local video files. You can easily manage all videos in video manager and assign videos to products. 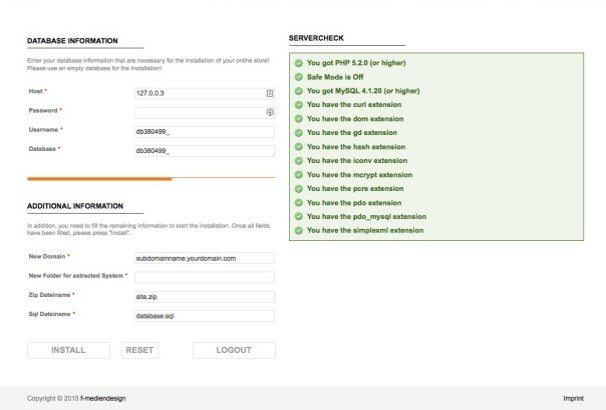 The Magento customer attributes extension allows you to gather information from your customers within a grid via admin panel. You can easily manage your customer’s attributes via admin panel. It also allows you to add an unlimited number of customer attributes and much more. With this horizontal slider, you can easily showcase your products in a slider. 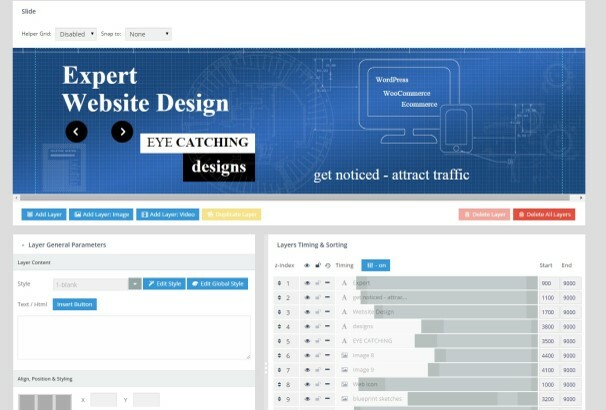 this process, you can drive more attention of the visitors. This slider extension is fully compatible with iPhone and iPad. 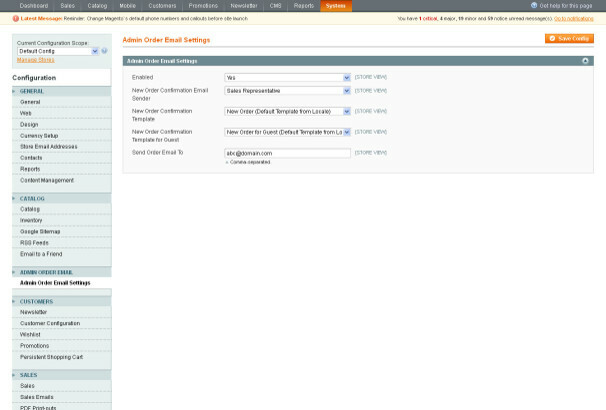 It has a powerful admin panel where you can easily manage the setting of the sliders. This slider extension is fully compatible with all the modern browsers. This extension allows you to create a FAQ page where your customer will find the answer to common questions. You can easily define questions into categories. This extension is very easy to install and config. You are allowed to add unlimited FAQ categories and unlimited questions or answers. Using this extension you can send trackable emails via Amazon Simple Email Service. 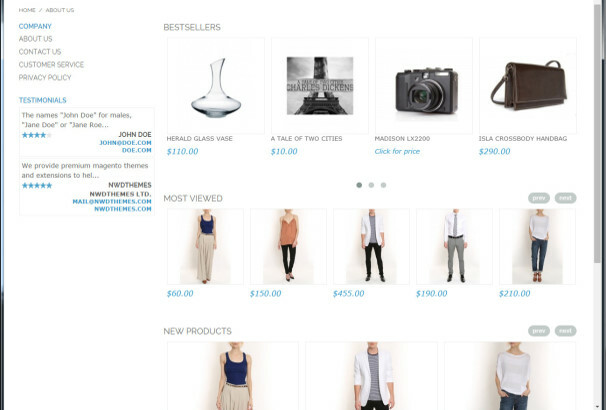 It supports all types of Magento websites and store views. There are lots of features are added in this extension which enables you to send authenticated bulk emails with an affordable price. 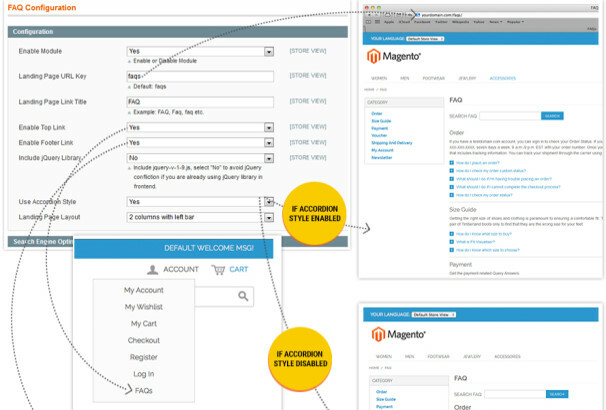 This Magento extension allows you to add layered navigation on the home page with custom configurable attributes. 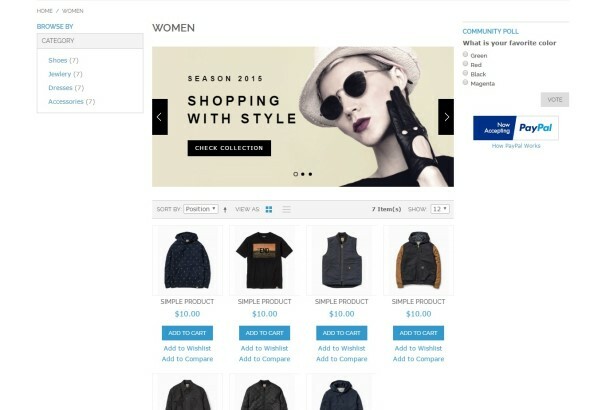 This extension also helps you to improve the store navigation of your site. It takes only a few seconds to install and very easy to manage. checkout coupon code extension allows customers to use the coupon code at the checkout page. 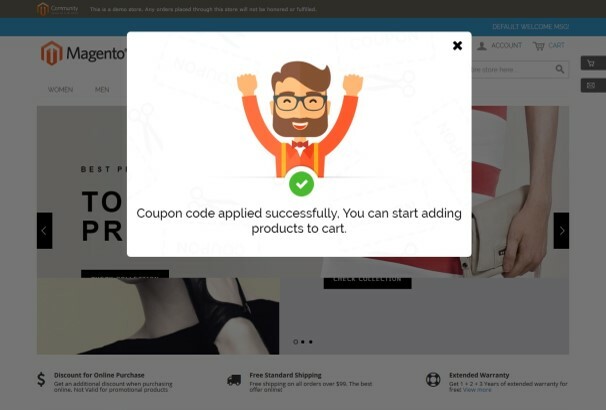 This extension comes with several features such as Adds a coupon code to the Magento one page checkout, Validates the coupon code, easy to install, improves user experience and easy to manage. 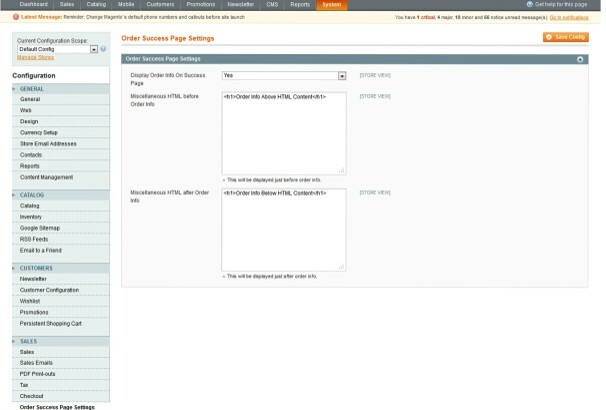 This is a small but powerful Magento extension that helps you to show order information on the success page. 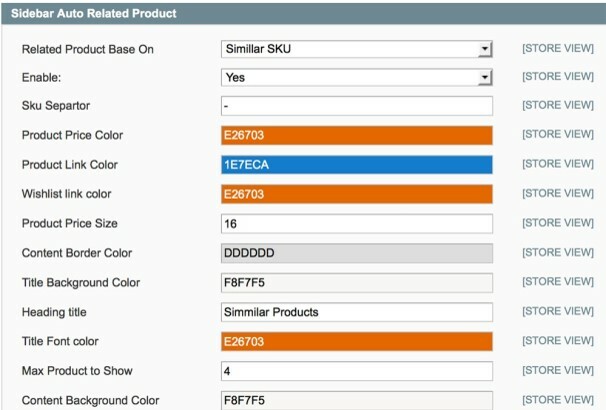 You can easily add custom HTML codes above or below section of the order success page. All the information such as bill address, shipping information, shipping method, the item’s information and much more will be shown on the success page. 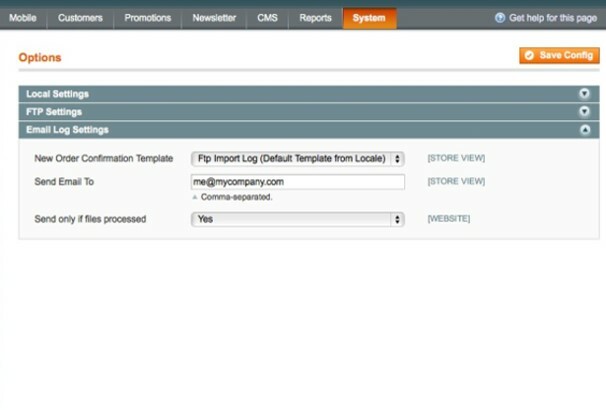 This is another small but powerful Magento extension that sends new order email to admin. Every time you will be notified via email when an order confirmed. You will be able to set different email templates for various types of user. No coding skills required to manage this extension. User-friendly and easy to setup. Ultratabs extension enables you to add various features on the product details page. 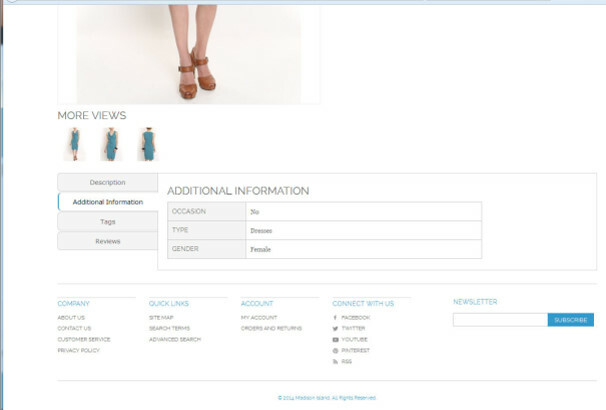 You can display various types of information on the product details page such as Description. Related products list. Product tags. Add review form and etc. With this extension, you will have full control over your tabs on a product page. 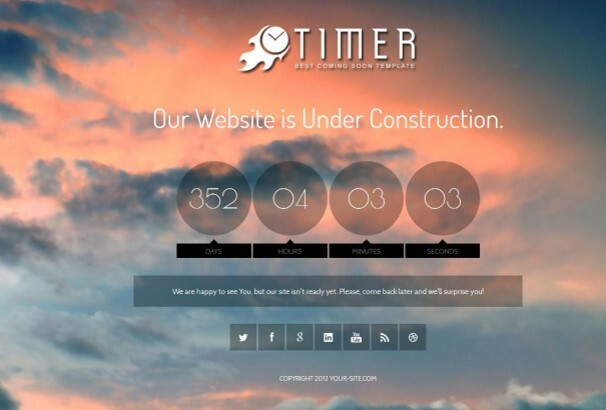 Timer is a powerful Magento extension that comes with various interactive features. You can add a countdown time, set a maintenance mode via admin panel. This module is fully customizable. 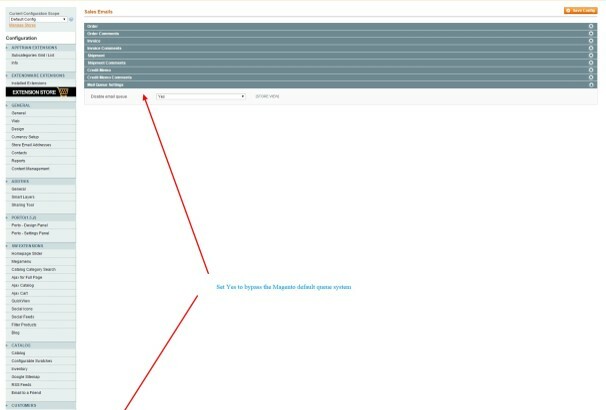 You are allowed to change the color, font style, background images, add headlines and much more using the admin panel. 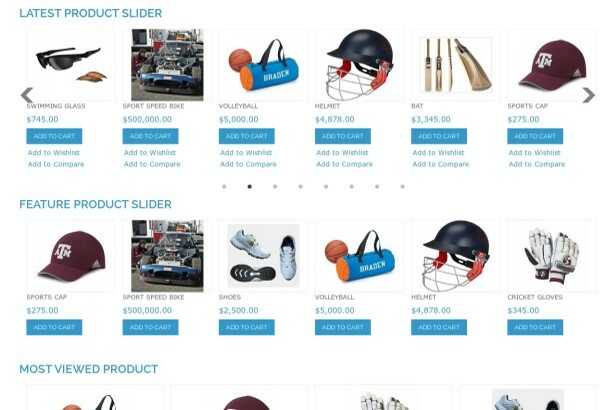 This Magento extension helps you to add responsive product slider for your Magento store. This extension provides 100%v responsive sliders for all devices and it looks great on every device. Main features – touch swipe for mobile devices, easily customizable details, powerful admin panel, multiple sliders on a single page and much more. 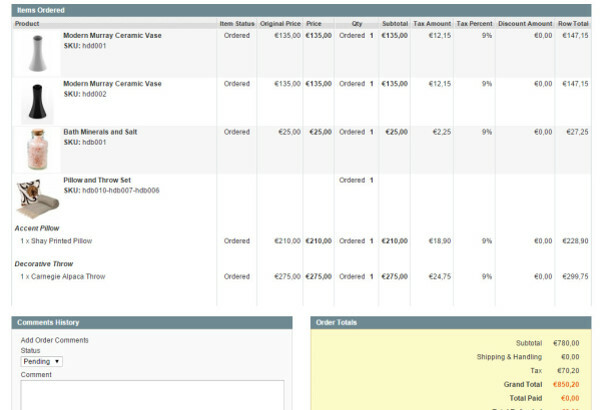 This is a fully responsive step checkout extension for Magento store. 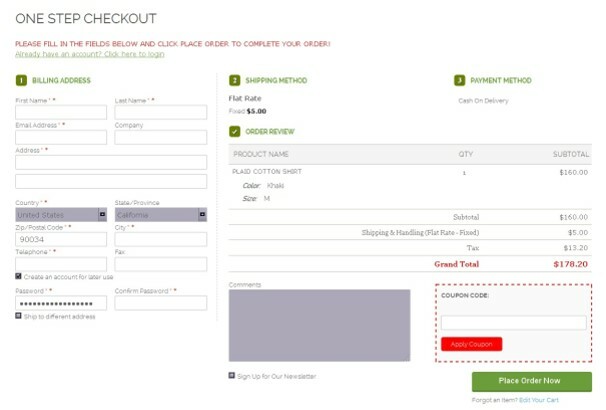 It has a simple and fast one-page checkout process which supports multi-language. 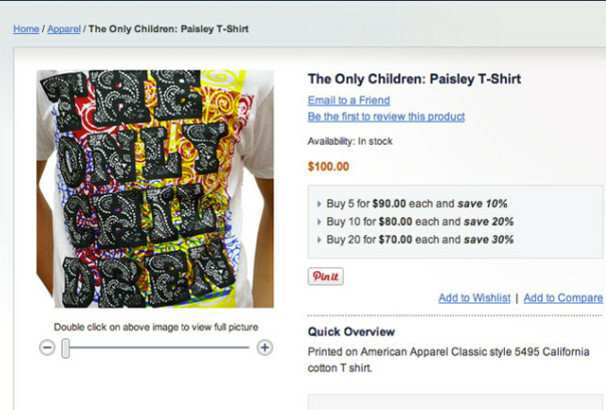 It also supports all payment and shipping methods. Your customer also allowed to add comments before placing an order. This is another powerful Magento extension which allows you to import products and update attributes via FTP server. This extension also updates process and stock within very short time. There are lots of other features added in this extension which is really helpful to import product information without having any coding skills. This extension helps your site to run really fast and reduces hardware requirements and costs. 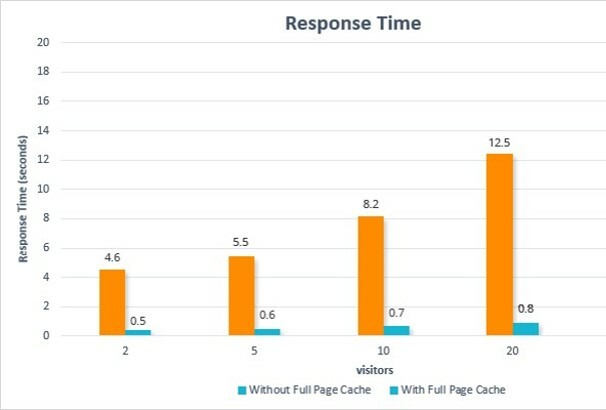 It can cache pages within 0.2 seconds and can cache all the pages of your site including store pages. There are lots of features added in this extension which is very useful for loading a page. This is currently the best solution on the market. By using this extension you can enhance your eCommerce store, User ID tracking, IP anonymization, product refund, content grouping, internal promotion and much more. This extension comes with 15+ custom dimensions and metrics and you can save your time to implement google analytics code. 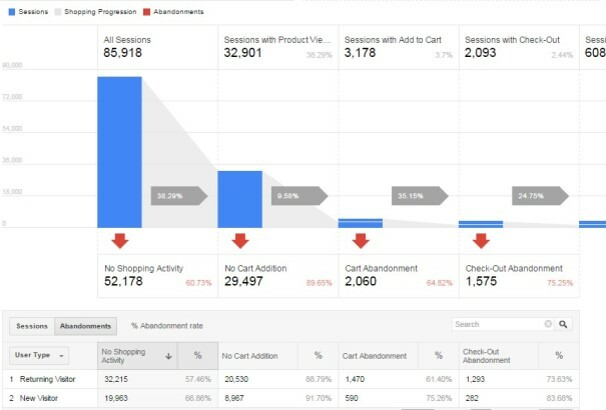 This extension is very easy to install and it has 9 accessible reports which are very helpful to enhance an eCommerce store. If you want to set custom prefixes and starting number to track all orders then this extension is perfect for you to do that. 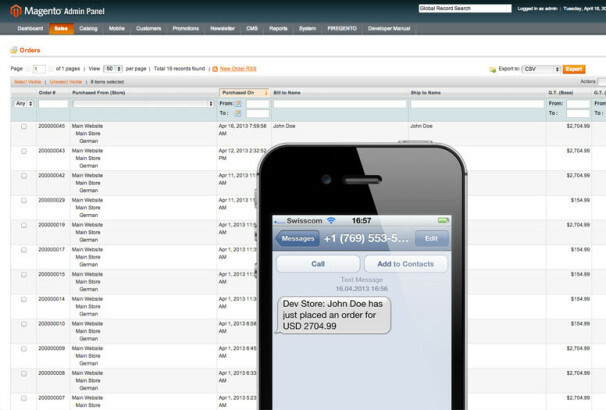 It allows you to set custom order number of invoices, credit memos, and shipments. It supports multistore site and enables admin to set any increment rate. This is 100% open source and support of the multi language site. EU cookie alert Magento extension helps you comply with the EU cookie law. This extension is fully compatible with all modern browsers and compatible with iPhone and iPad. It can track almost everything, including analytic and comes with 5 different styles to choose. This cookie alert also works perfectly on mobile phones and tablets. This Magento extension enables you to add external links to your categories, add a dynamic link and etc. The admin has the ability to set whether the links open in the same or in a new window. This extension is compatible with all versions of Magento. 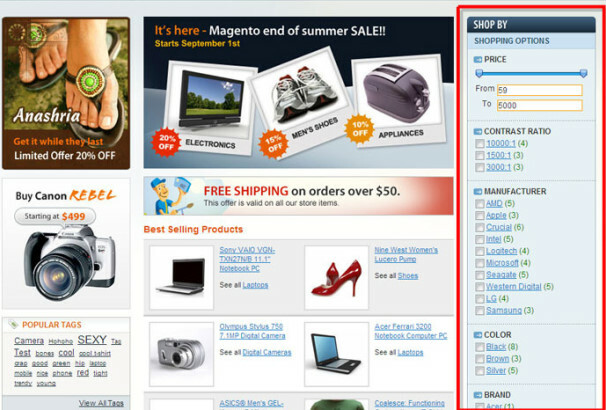 Search auto complete and suggest Magento extension fully based on Ajax. 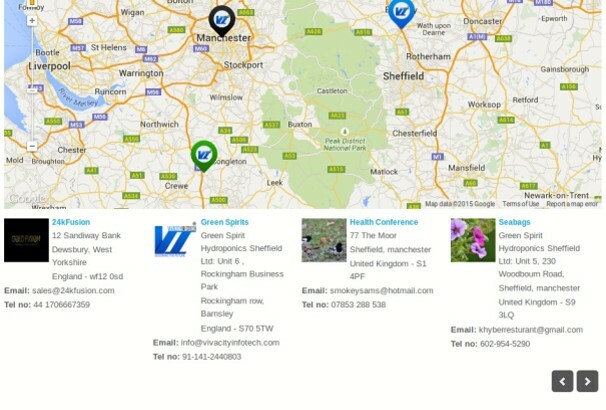 It has the ability to show instant and quick relevance results what your customer is looking for. 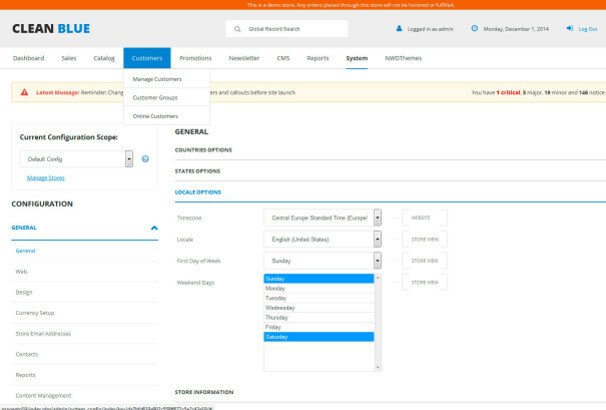 You can customize the search result design as your needs and it allows you to show instant and quick relevance results. 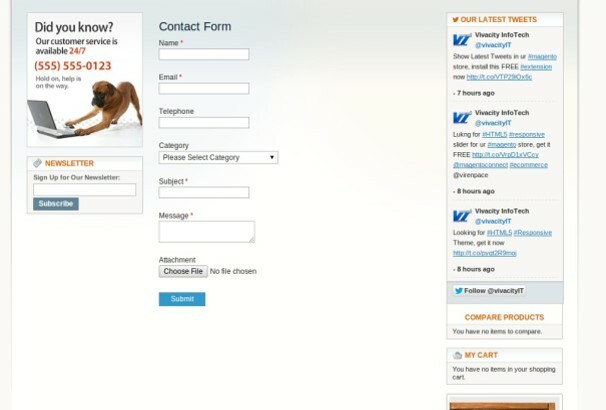 Easy contact form extension allows your visitors to submit the details of the inquiry or feedback. When a user submits the form the data sent to the store owner in HTML. You can easily add this contact form anywhere on your site. No coding skills required to install and use this extension. Simplified Google Maps extension helps you to create and customize Google maps on Magento. 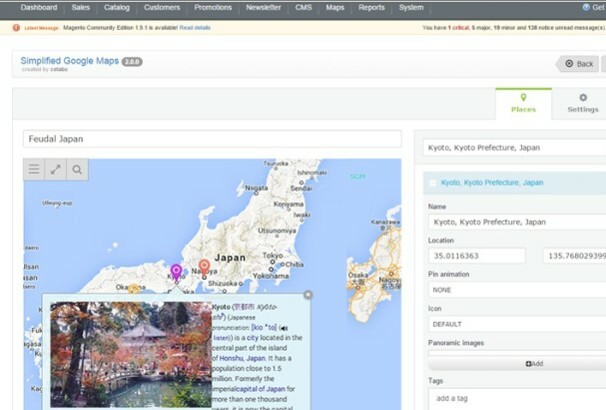 Main features: Real-time administration, globally administrate maps, add as many places as you want, move places on the map, customize the place icon, adding place by specifying the location, configure map setting, street view mode, address search and much more. Sometimes you need to show sold out sticker when the product quantity is 0. 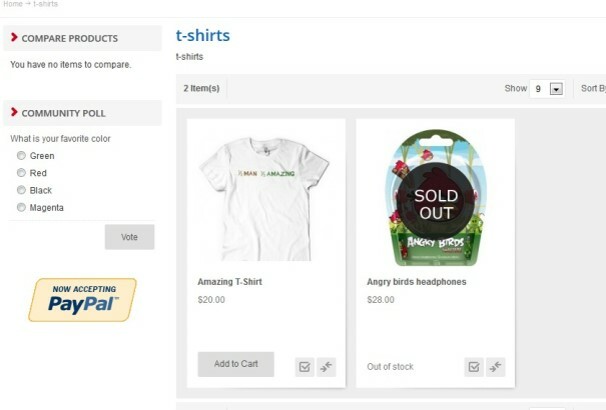 By using this extension, you can easily show sold out sticker automatically all items are sold out. This is a very useful extension for a store owner. You can use this extension for any types of online stores and the installation process is very easy. This powerful Magento extension helps you to add different shipping rate based UPS, DHL, FedEx. 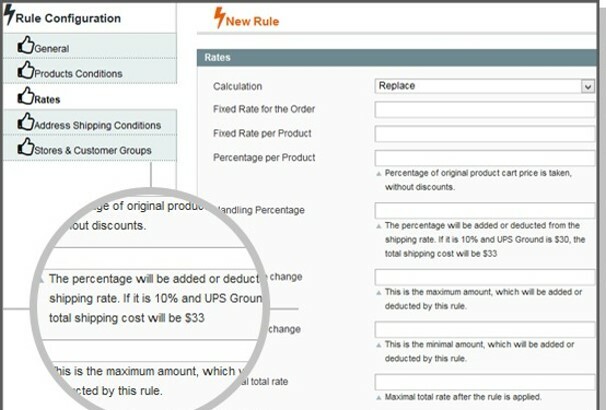 You are allowed to increase or decrease the rate and replace the actual rates with your rates. You can make the whole process via the admin panel and easily manage the shipping rate of your products with some easy steps. 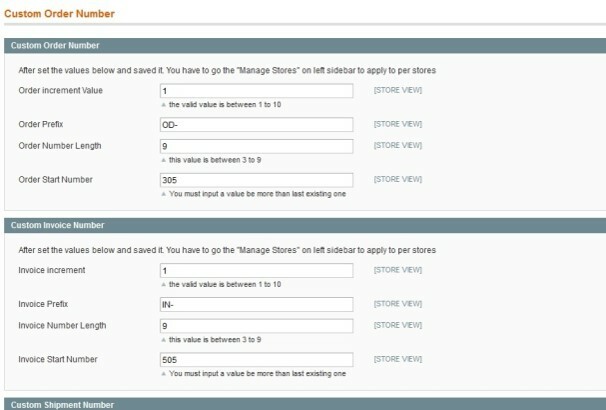 Magento store has no built-in settings to send order emails immediately. 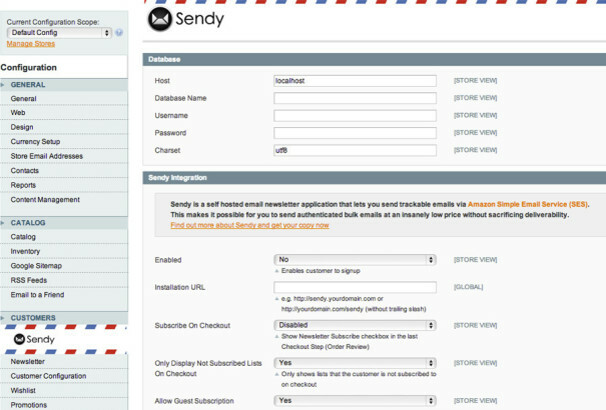 By using this extension you can easily enable or disable the email queue features. This will help you send order emails immediately without waiting for the cron to process the queue. Sometimes we need to move the Magento installation to a new domain. This powerful extension helps you to duplicate the installer quickly with some easy steps. This extension is perfect to move the Magento system from one server to another server and very useful for theme creator and developers. This is a must have an extension for any types of Magento store, It helps you to display images next to products and works with orders, invoices, shipment and credit memos. It works with all types of products and has a pop-up feature with lightbox. No programming skills are required to install or manage this extension. This extension helps you to show related products automatically for a product. The powerful backend panel allows the admin to change the style and rule as needed. It will reduce your time to show the related products and comes with fully responsive design. 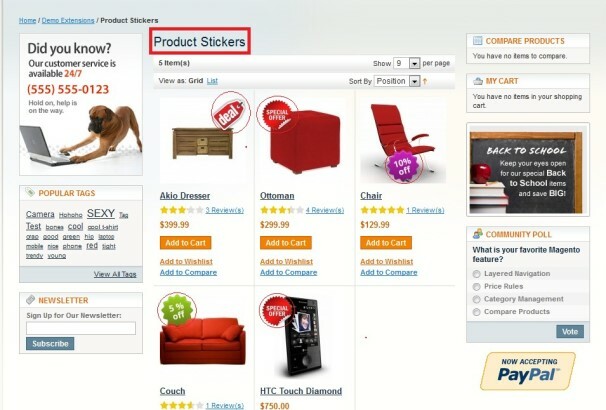 This extension helps you to add different types of stickers on products. It makes your products more noticeable and gives more enhanced visibility to the customers. 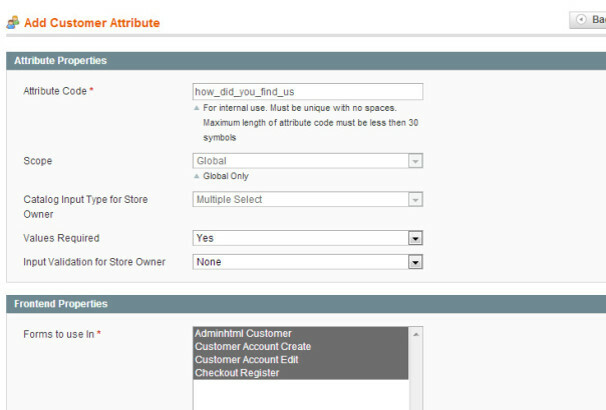 Admin can configure the setting of the striker with a status, such as new, special, hot, discount rate and etc. This extension enables you to add testimonials functionality to your Magento store. Now you can express what your customers think about your store and services. You can easily add testimonials from the admin panel. You can place those testimonials in the sidebar, slide show, or anywhere on your site. It also supports shortcode to insert testimonials in a page or blocks. This easy store locator extension helps you to integrate your online store location with google maps. It requires no key to integrate with google maps. This extension is fully customizable and you can add custom marking, icon for your store. You are also allowed to add store name, address, phone number, email address and much more with this extension. This is a responsive banner slider extension for Magento store. You can easily create responsive banners which works perfectly on mobile, tablets or any other devices. This extension integrates with 600+ google fonts. This module also allows you to showcase your brands, products m or seasonal offers in almost any place on the site. By using the extension, you can easily create high-quality and responsive eye-catching banners for your Magento store. 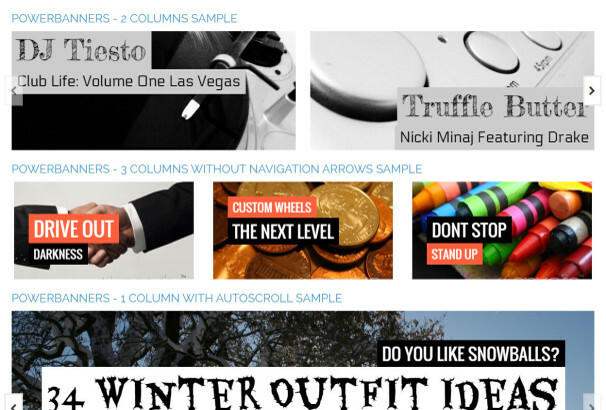 This extension comes with unlimited banners sliders and multiple slider styles. Other features – responsive and touch enabled slider, easy slider configurations, multiple slider styles, unlimited image banners, call to action links, short-code to show slider and much more. This extension allows your customers to pin your products to pinterest. By this process, your products to go viral and you will get the chance to increase your conversion. This is a powerful Magento extension that comes with lots of features. Easy to install and manage the setting from backend. 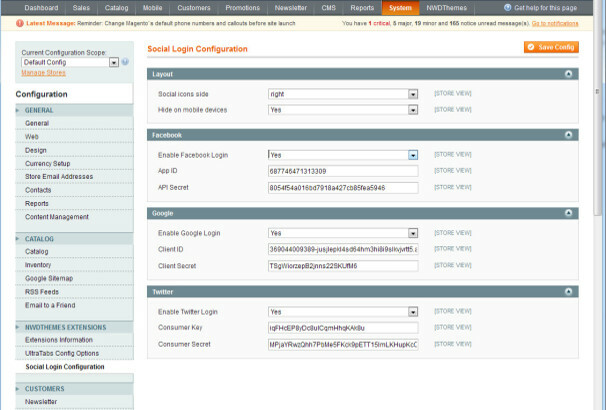 Social login is a popular feature of any website. This extension helps your customers to log into your store by using their social network accounts such as Google, Facebook, Twitter. 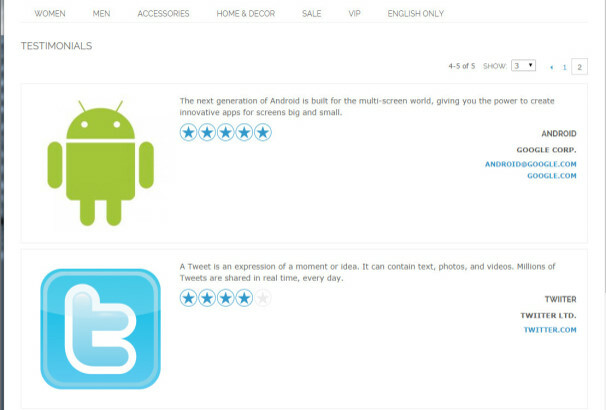 It fully supports 3 major social networks and comes with user-friendly interface. This extension is very easy to install and config. This is an SEO friendly catalog layered navigation extension that allows your customer to apply multiple values on the same filter criteria. This extension is powered by Ajax based filtering. It has the extremely quick navigation option and it comes with multi-store and multi-language supports. This extension helps you to create better quality images for your store. Customers like to see sharply and good quality pictures of the products. This extension enhances the default Magento image resizing engine and all settings are different for various image sizes. This is another useful extension for Magento store owner. This extension sends an instant notification by mobile SMS. You will get a text message when a customer placed an order. Just add your phone number into the configuration panel and you’re done. This extension allows your users to create multiple wish lists and they can name and create or select previous wish list. 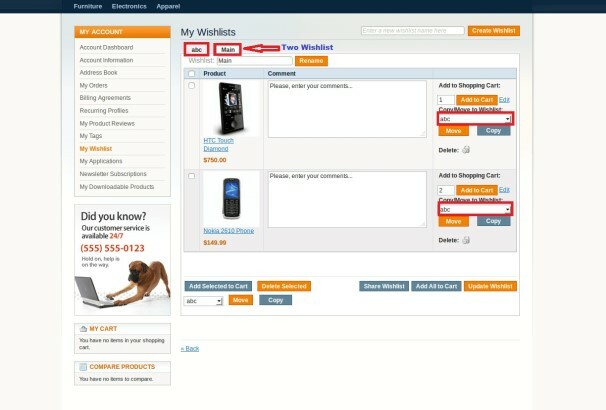 They can also add all the products from the list to the cart and use the wish list whenever they need that. 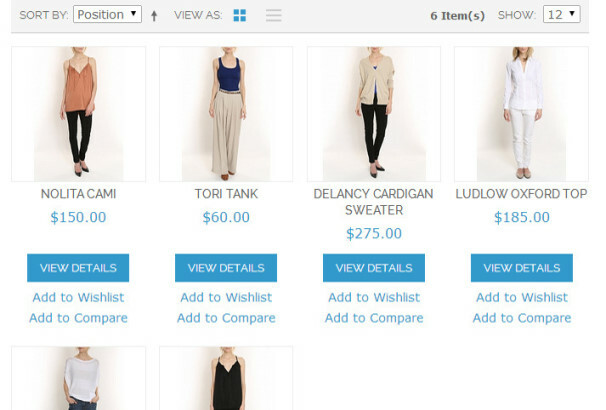 Main features – ebay style wish list, modern and easy interface to create and use the wish list, full tracking of ordering products, share the wish list and much more. 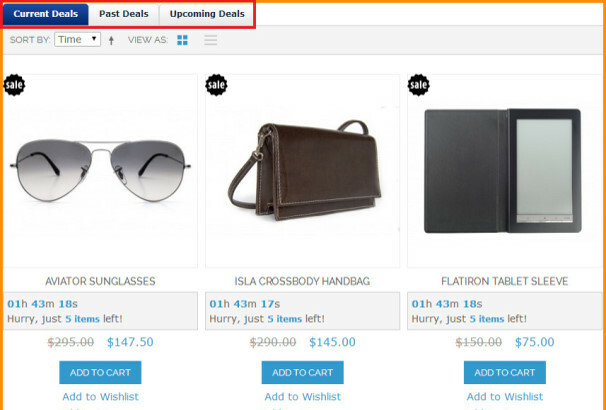 Daily deals Magento extension allows you to keep customers alert with all deals available on the online store. You can easily configure to show daily deals on the front-end in a professional way. You can quickly add new deals for one product or multiple products. You can create unlimited deals as you want at the store.